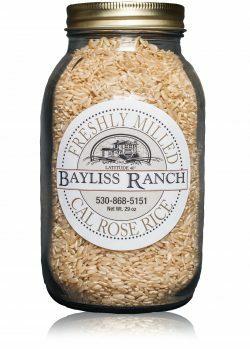 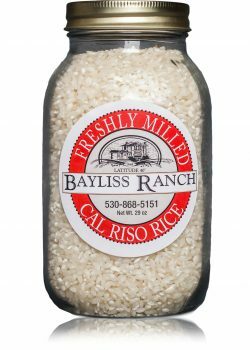 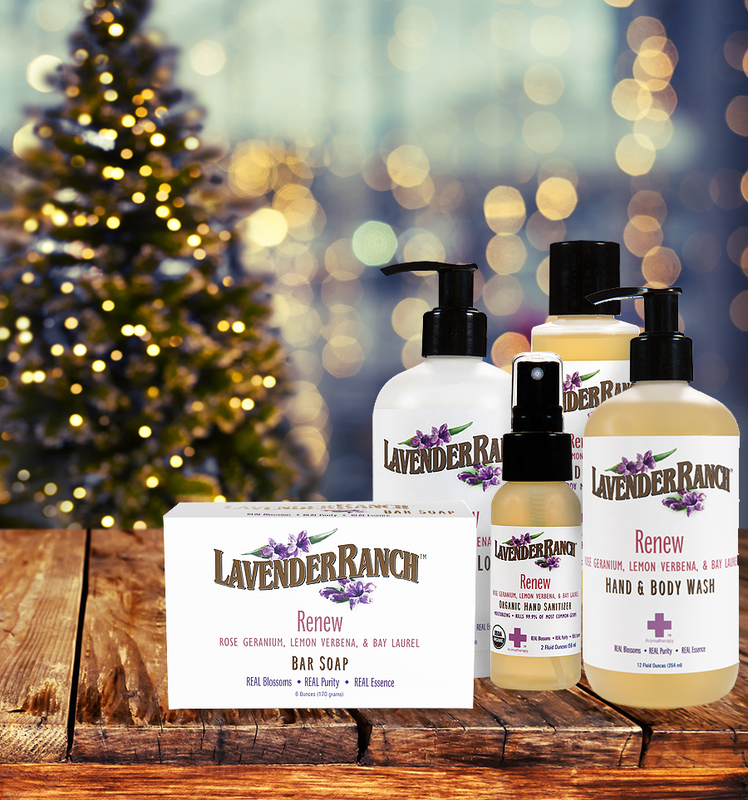 We invite you to experience the Real Essences from Mother Nature that Lavender Ranch™ is committed to delivering, because we know what goes on your body goes in your body. 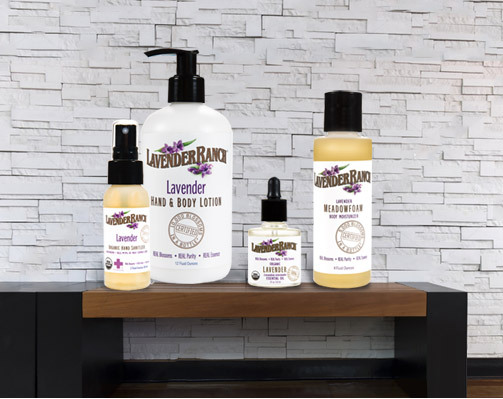 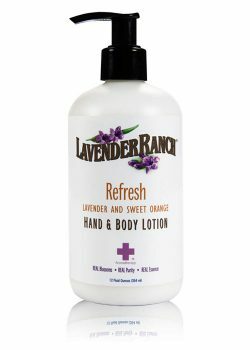 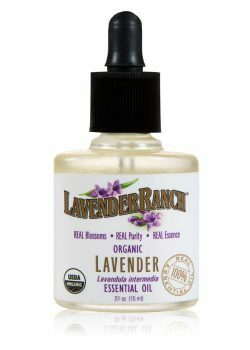 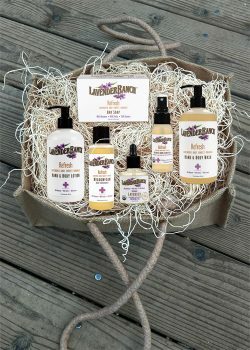 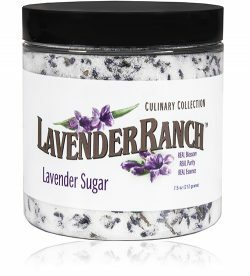 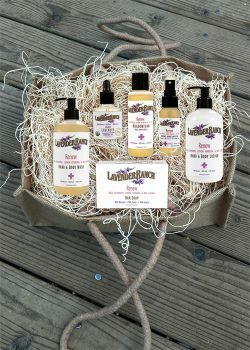 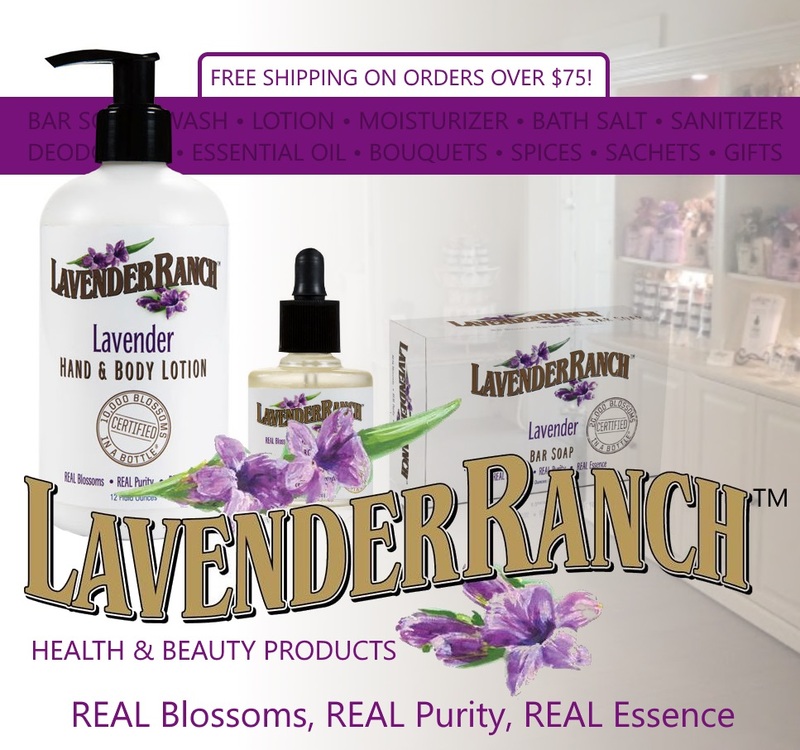 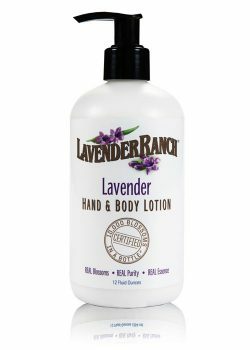 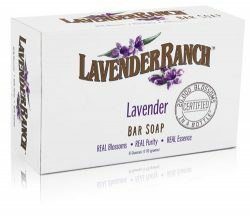 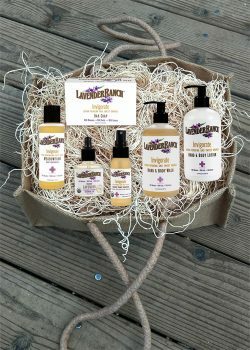 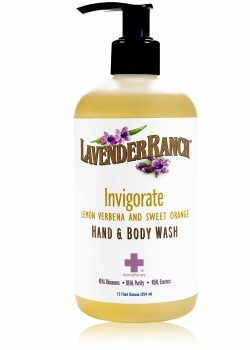 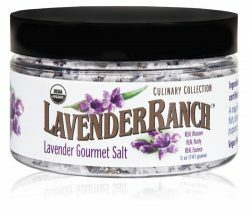 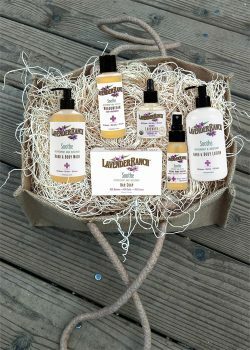 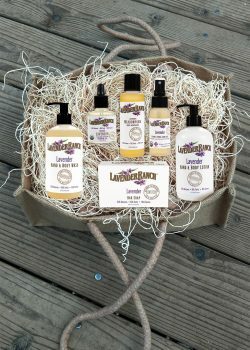 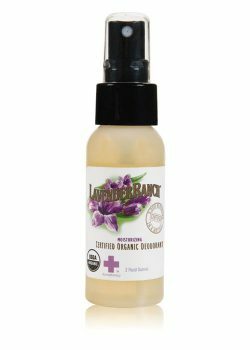 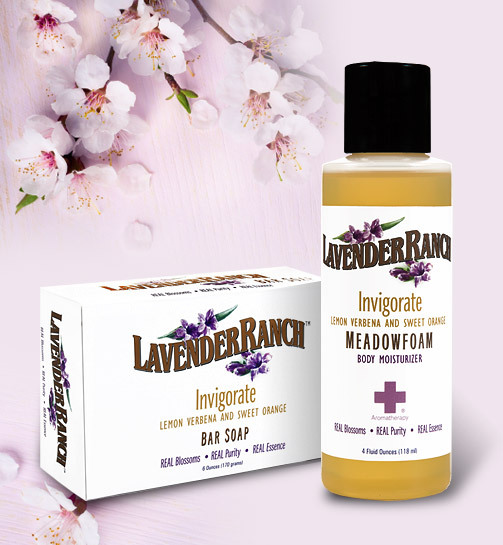 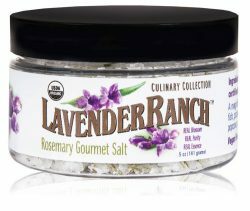 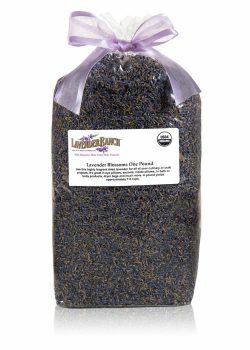 Lavender Ranch™ offers a wide variety of health and beauty products using our Certified Organic Essential Oils. 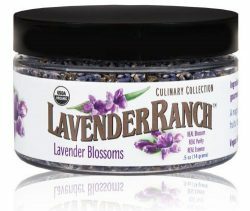 All ingredients are natural and aromas are derived from real blossoms, creating purity in the essence. 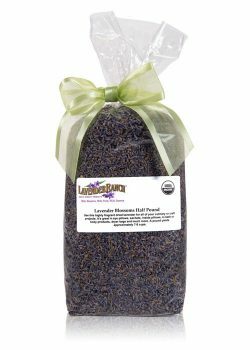 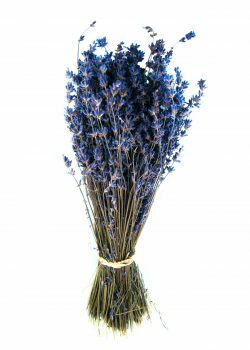 Grown locally in Biggs, California, we harvest and distill our own lavender and other botanical blends. 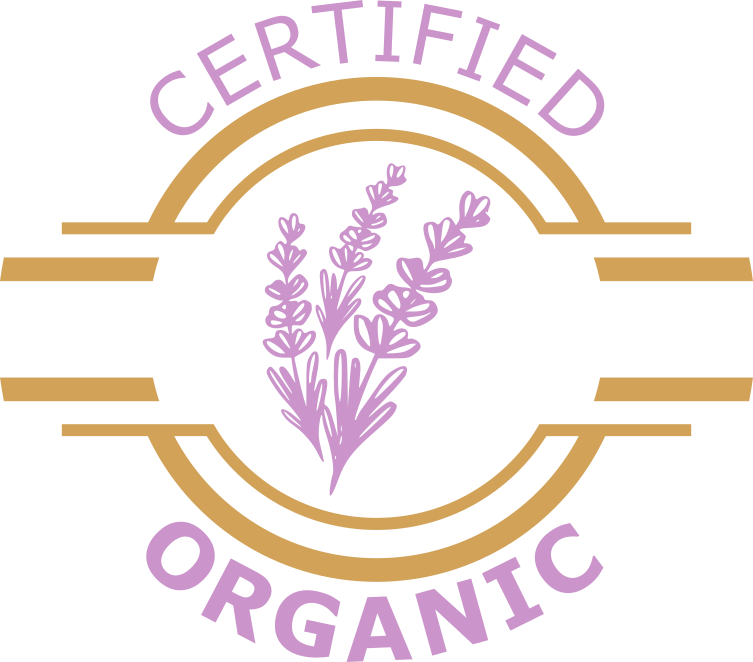 Vegan friendly, our formulas are all-natural and contain no toxins or harmful chemicals. 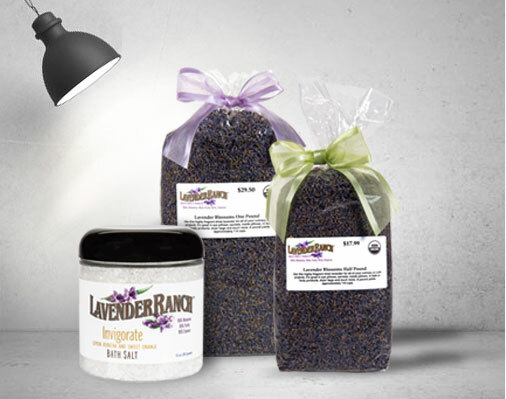 Perfect bath & body gift ideas, including, culinary compliments and aromatic home essentials. 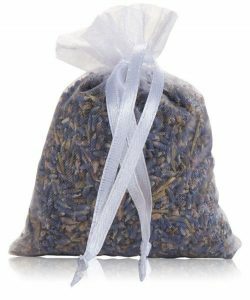 Five relaxation styles to choose from; Invigorate, Refresh, Renew, Soothe, and Lavender.